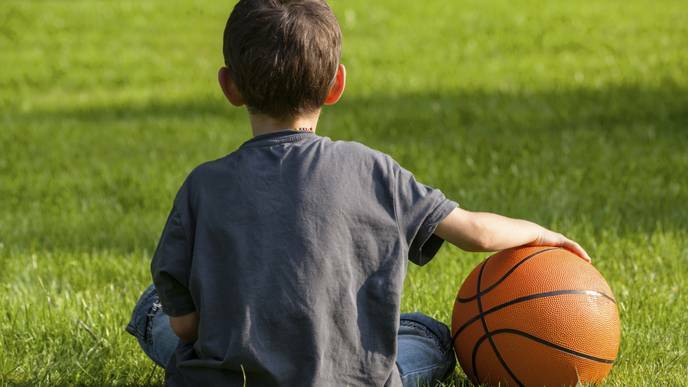 Matthew Silvis, professor of family and community medicine and orthopedics and rehabilitation, said the results help dispel a belief that kids have to specialize in a sport at an early age in order to succeed. "I like to say to parents if you want your child to get a scholarship for college, send them to math or science camp not sports camp," Silvis said. "While some kids will go on to become professional athletes, the majority will support themselves someday by using other skills, and academic scholarships are much more plentiful to help lessen the cost of a college education." Sarah Black, Kevin Black, Aman Dhawan, Cayce Onks, and Peter Seidenberg, all from Penn State Sports Medicine, also participated in this research.